He even lined out for St. Patrick's Athletic once. 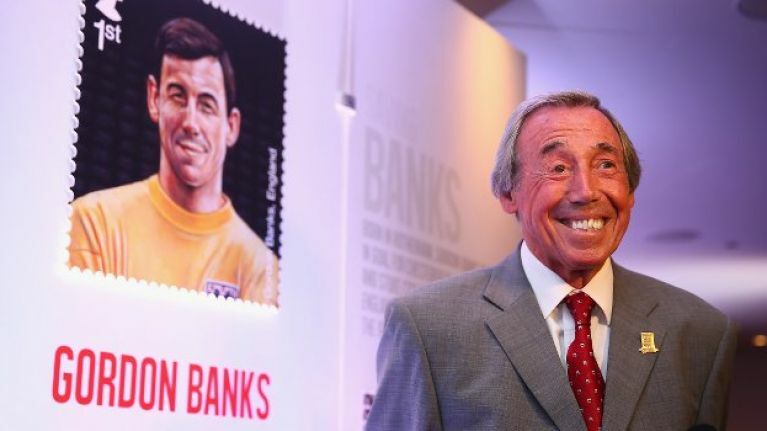 Former England goalkeeper Gordon Banks has passed away at the age of 81. Banks was a member of the World Cup-winning team in 1966 and has long been regarded as one of the all-time greats of the game. His family announced his passing on Tuesday morning. Stoke City, for whom Banks played for from 1966 until 1973, shared the family's statement on Twitter. "It is with great sadness that we announce that Gordon passed away peacefully overnight," the statement reads. All in all, he was capped 73 times for his country, keeping 35 clean sheets. 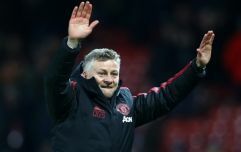 Banks also holds a unique distinction in Irish football, having played just one game in the League of Ireland, keeping a clean sheet for St. Patrick's Athletic in a 1-0 win over Shamrock Rovers in October of 1977. His save against Pele in the 1970 World Cup is often cited as the greatest of all time.